Emissions regulations control the levels of greenhouse gases like CO2, and harmful NOx pollutants that can be released into our atmosphere. Recent legislation such as the Medium Combustion Plant Directive (MCPD) is specifically aimed at reducing harmful emissions from equipment such as power generators that are not otherwise captured under other legislation that is more closely aimed at transport. 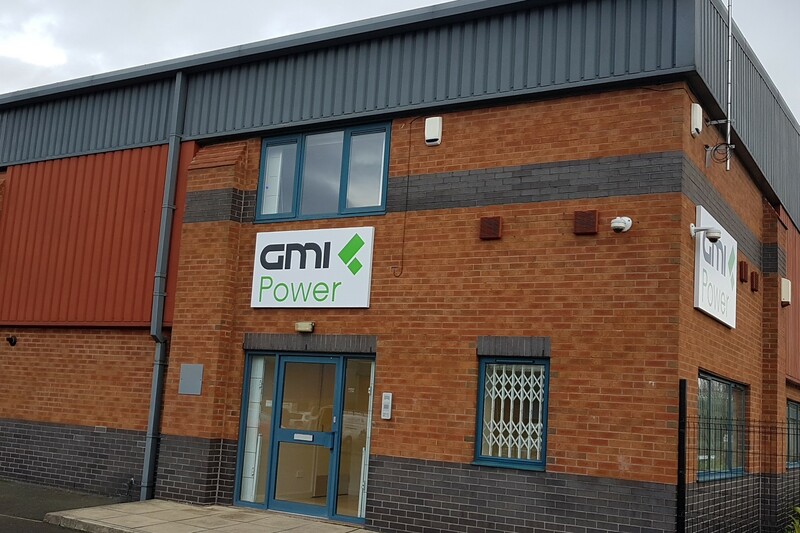 We at GMI Power Solutions understand the regulations and the associated flue gas treatment and permitting. 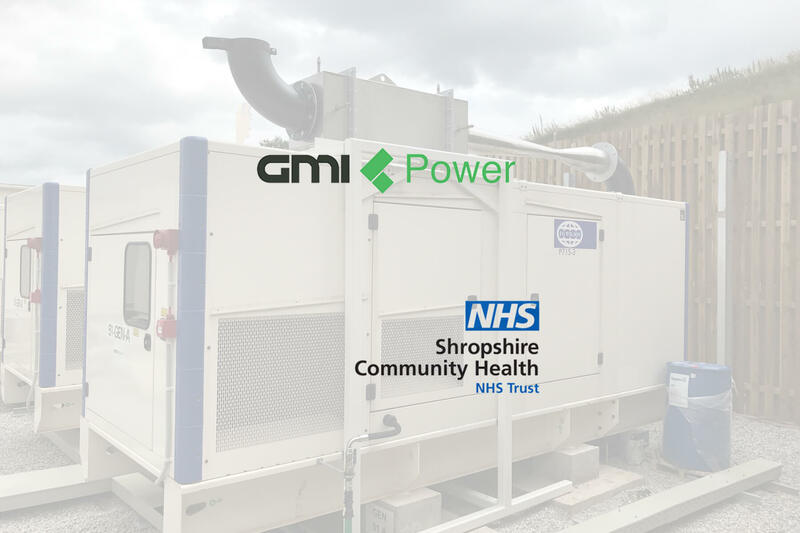 Whilst not every generator is currently affected there is timeline of increased compliancy and future proofing your generation assets is something we are happy to help with. We can certainly assist in supply and installation of SCR systems to reduce NOx emissions particularly on multi-engine sites as well as investigating and supplying other options such as dual fuel conversions (diesel and gas), flue stack height increases and treatment of a site as a whole rather than every generator upon it. Our Selective Catalytic Reduction (SCR) systems will ensure your business meets current and future emissions legislation for NOx output. SCR technology is one of the most practical solutions available to help reduce engine NOx emissions and benefits from being available supplied from new as well as easily retro-fitted to existing equipment. Natural gas can be used to fuel the engines that power generators, providing a cost-effective and cleaner alternative fossil fuel choice with added benefit of not needing any site storage. Natural gas engines produce significantly lower NOx emissions, are quieter to operate and have reduced maintenance requirements when compared to a diesel engine operating on a similar high hours running regime. However a gas fuelled generator costs more than its diesel engine equivalent to purchase as a physically larger engine is required to burn the much less dense gas fuel than that required to burn liquid diesel fuel. This higher capex for a diesel engine is more than somewhat offset by the much lower unit price of natural gas fuel compared to diesel fuel and if running your generator for many hours each year is anticipated then the lower running costs and the lower emissions of a gas fuelled generator are increasingly significant enough to make the gas version the more sensible business proposition. Gas fuelled generators are now exclusively used in CHP (Combined Heat & Power) applications. Such units run many hours each day producing cheaper electricity for consumption on the site where it is located and offsetting the purchase of the same electricity through the meter. Furthermore, the waste heat that the engine creates through combustion is captured through the use of heat exchangers and can be utilised by the site to further offset the cost of fuel that would otherwise be used in a boiler to heat the premises. This combination of electric power and heat availability makes for a very high efficiency machine capable of giving large energy expenditure savings as well as emissions reduction. It should be noted however that the amount of waste heat available is considerable and if it cannot be used on site then it must exhausted to atmosphere reducing the potential energy saving. Correctly sizing your generator is important because an oversized generator inefficiently running at a fraction of its capacity results in increased capex and opex costs. In applications where additional power is required, parallel configurations of smaller generators can be used to provide cumulative power. This enables load sharing and power management that can reduce your emissions levels, as well as improving on the reliability and scalability of a single large diesel generator. 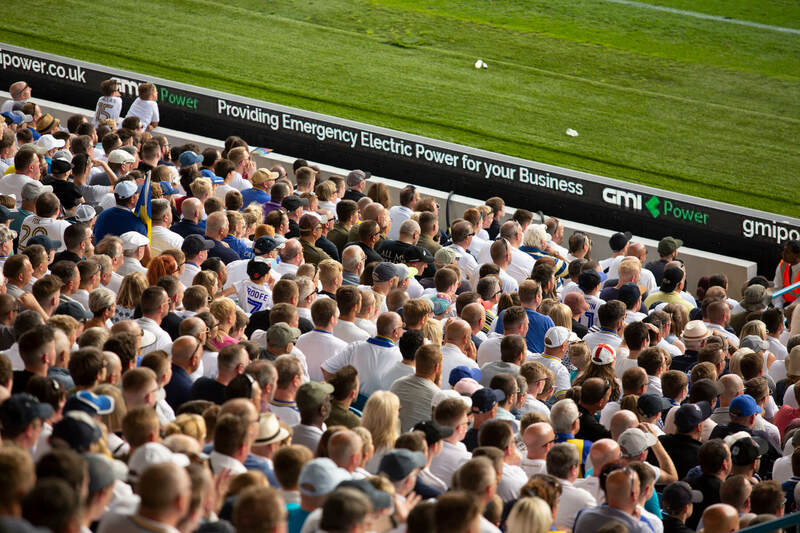 We can integrate your generator with a hybrid grid solution that utilises a combination of energy technologies to optimise your energy supply, minimise costs and reduce your carbon footprint. For example, a combined renewable energy generator (e.g. solar PV), battery and diesel or gas generator can be used to meet the energy requirements during periods of normal load and peak load. This has the added advantage of enabling the use of a smaller generator, increasing its lifespan and improving the fuel efficiency.